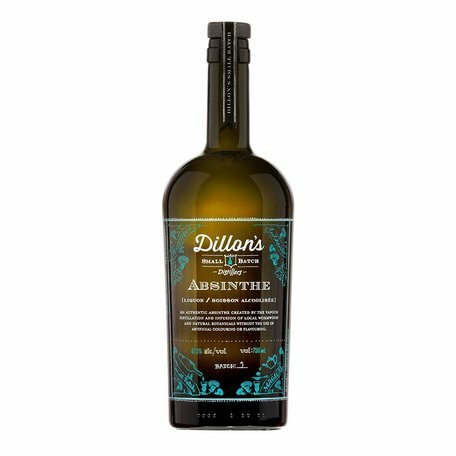 An authentic Absinthe created by the vapour distillation and infusion of local wormwood and natural botanicals without the use of artificial colouring or flavouring. 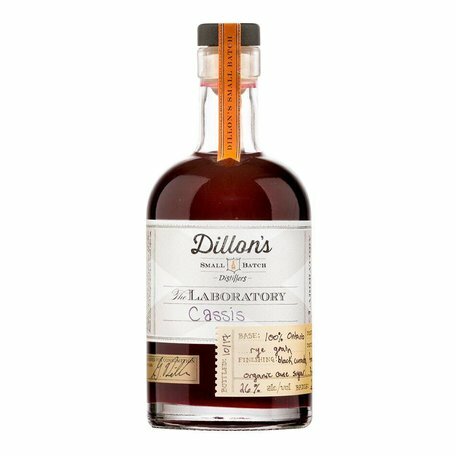 Crafted using local wine and our grape spirit as the base, we have been steeping local fresh black walnuts for 14 months along with an array of botanicals. Our local take on the classic Italian liqueur. 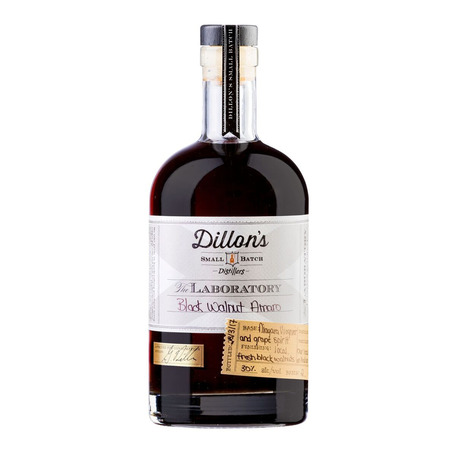 Our local take on a classic liqueur using fresh Niagara black currants + rye grain spirit. 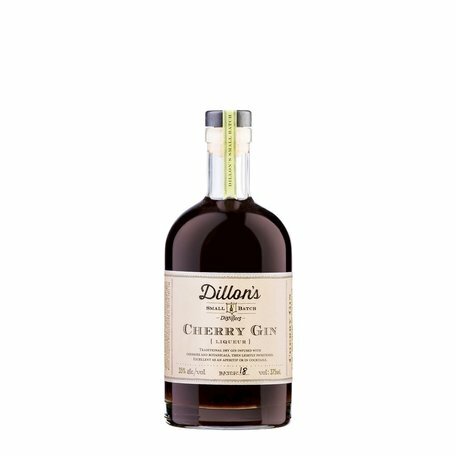 Crafted using the Dry Gin 7 as the base, our Cherry Gin is infused with local sour cherries, then lightly sweetened with organic cane sugar. 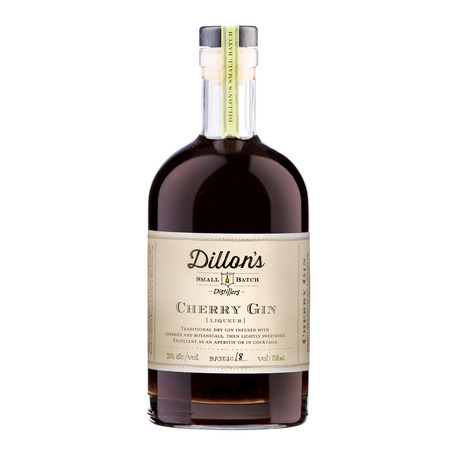 Excellent as an aperitif or give your Negroni a local twist! 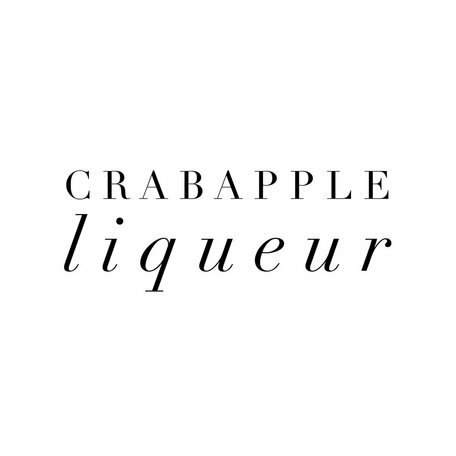 Crafted using local fresh crabapples from Torrie Warner’s farm in Beasmville, this grain-to-glass liqueur has the best balance of tart & sweet. 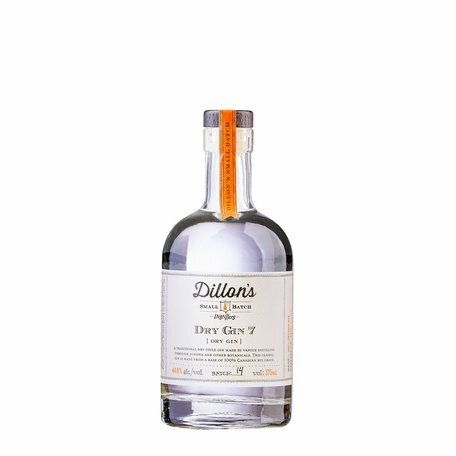 A traditional dry style gin made by vapour distilling through juniper and other botanicals. 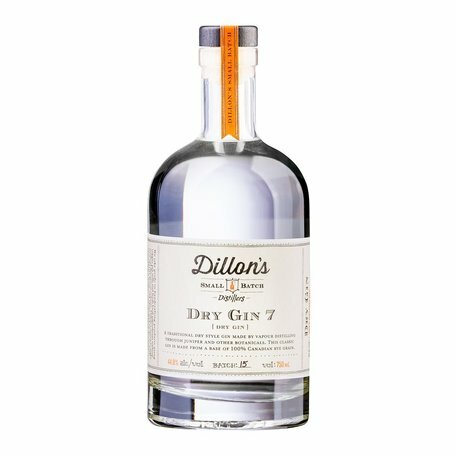 This classic gin is made from a base of 100% Ontario rye grain. 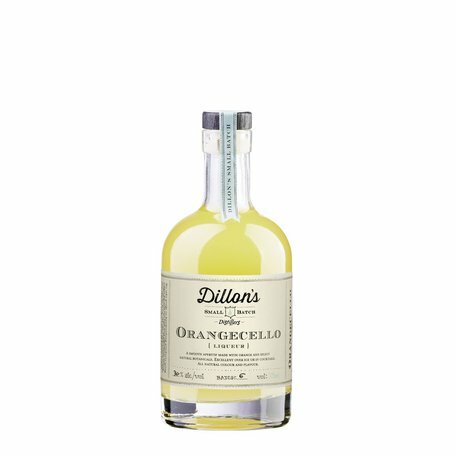 Crafted using our 100% Niagara grape spirit base that fresh lemons and lemon peel are steeped in along with cardamon and lemon verbena. 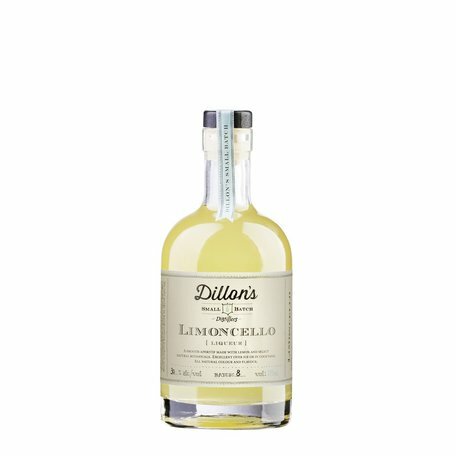 About half the sweetness of a traditional Limoncello, this makes the perfect after dinner treat. 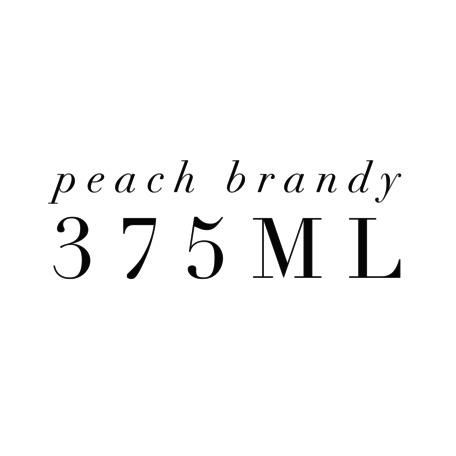 A smooth aperitif crafted using our grape spirit with fresh oranges, bitter orange peel and select botanicals. Excellent over ice or in cocktails.